Doki Doki Literature Club is the new Game from Team Salvato. 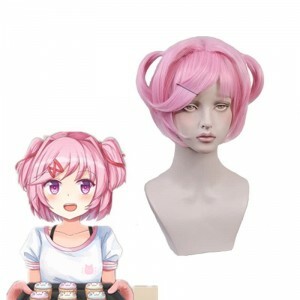 After its release, Doki Doki Literature Club! quickly gained a cult following. 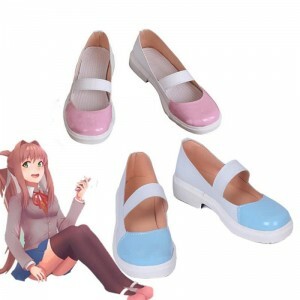 The story follows a male high school student who joins the school's Literature Club and interacts with its four female members. It’s a slow burn that begins with you and group of cute girls who must prove that their literature club is worth becoming an official school organization. 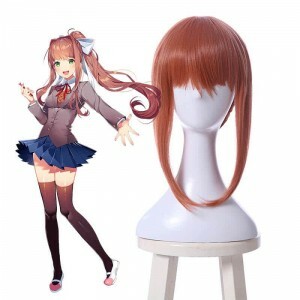 Now people not only love play the game, also wanna cosplay the hot charactere Monika in this game. 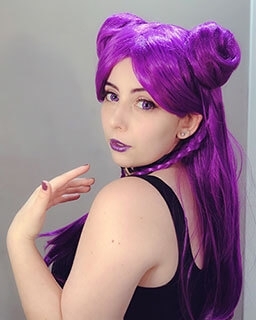 Cosplay Monika is not a easy work, without appropriate cosplay costumes and cosplay wigs, you may feel pretty hard. 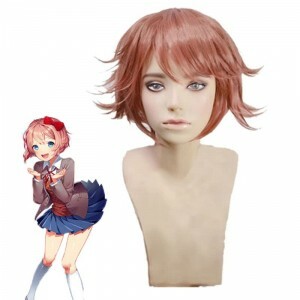 Here, Rolecosplay is providing DDLC monika cosplay wigs, costumes, accessories, really cheap price and vivid design can make cosplay much more easy. 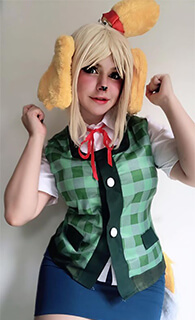 Customized Services is also available, send us your size to make one unique cosplay costumes for yourself.